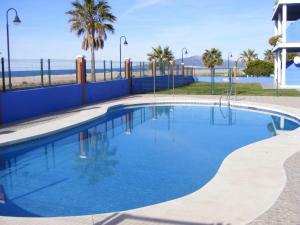 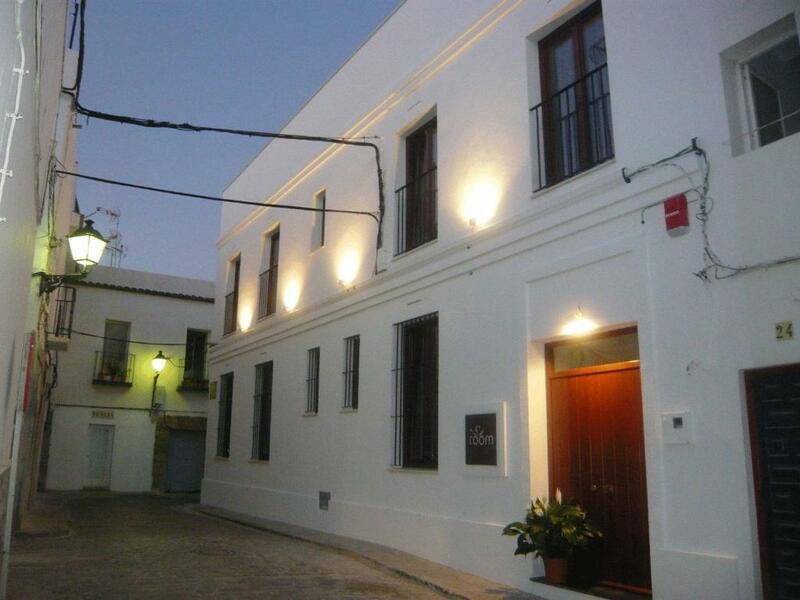 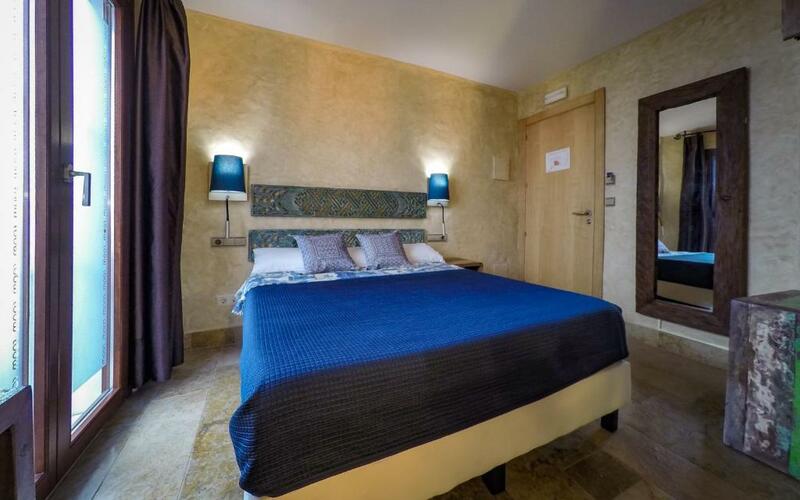 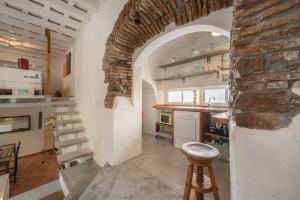 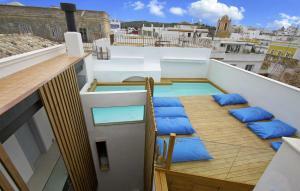 Centrally located in Tarifa’s Old Quarter, this guest house is 10 minutes’ walk from the beach and marina. 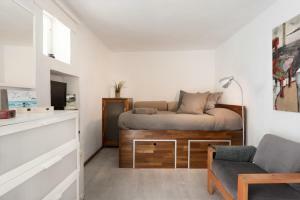 Toto ubytování se nachází 6 minut chůze od pláže. Centrally located in Tarifa’s Old Quarter, this guest house is 10 minutes’ walk from the beach and marina. 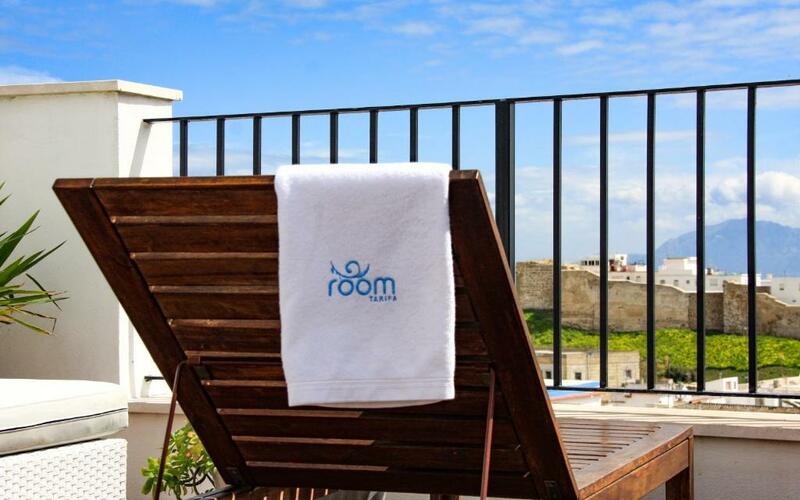 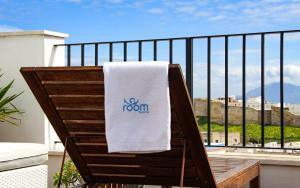 Its rooftop sun terrace offers excellent views over the town to Morocco. 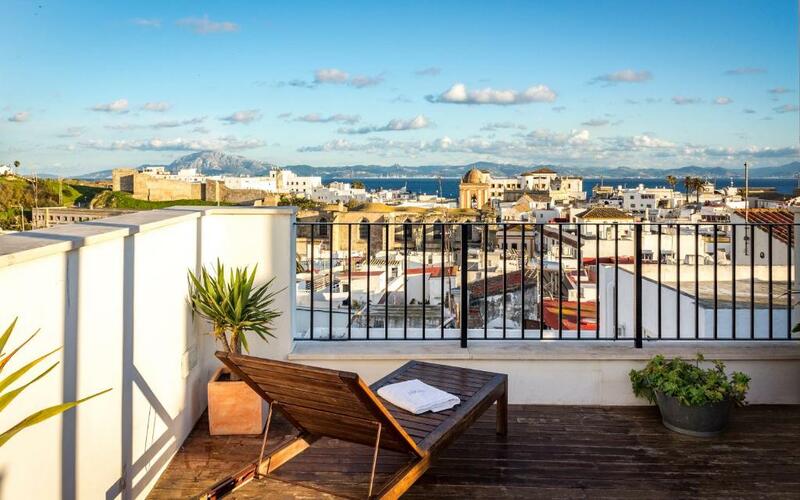 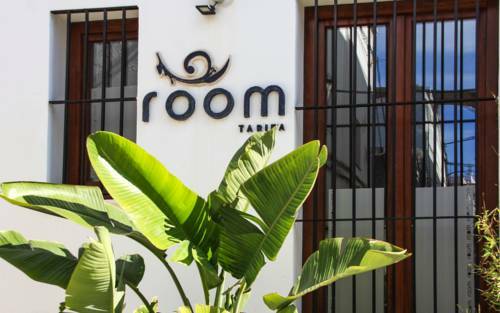 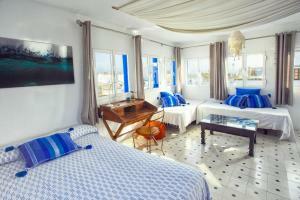 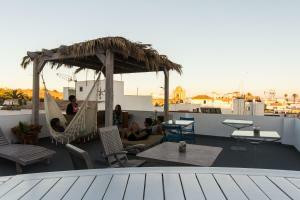 All air-conditioned rooms at Room Tarifa feature a private balcony and flat-screen TV. 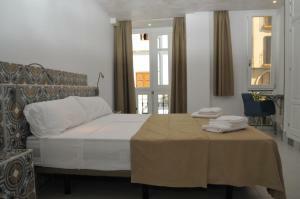 There is free Wi-Fi, and a private bathroom with a shower. 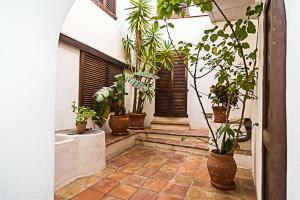 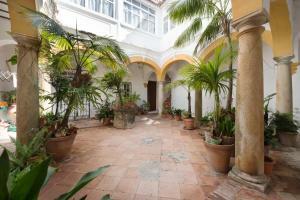 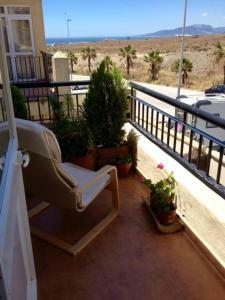 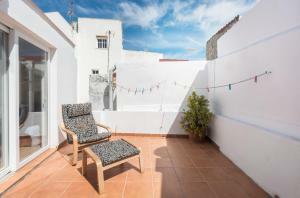 Room Tarifa also has a charming garden courtyard with tables and chairs, where guests can relax. 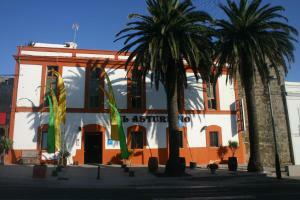 You can go cycling or fishing, and Tarifa is famous for windsurfing. 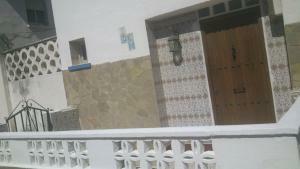 The guest house has a tour desk, and the ferry to Tanger is a 10-minute walk away.